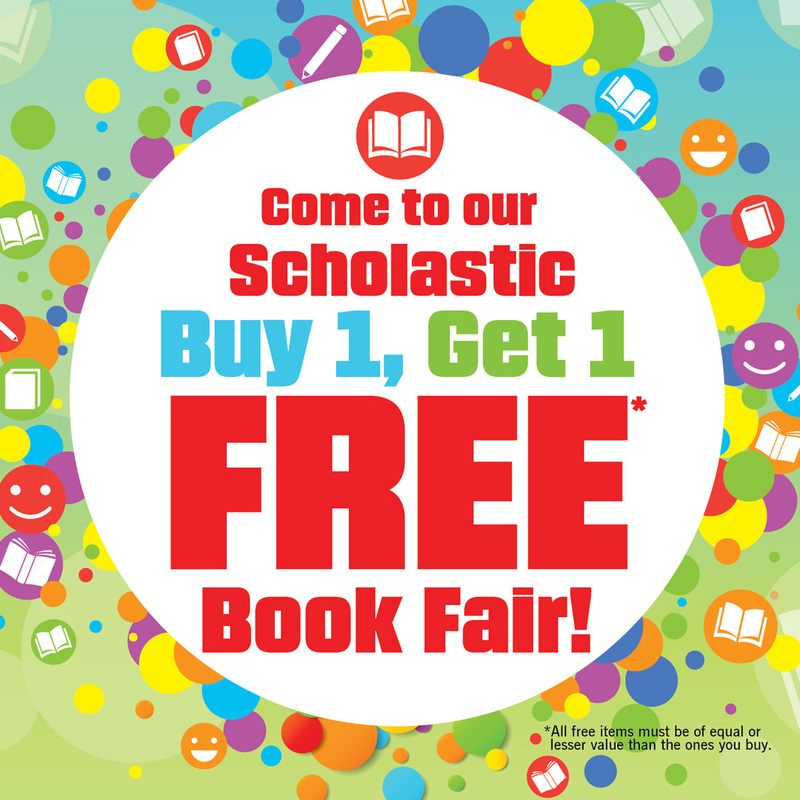 21st Century Charter School Book Fair is March 22nd through March 29th. Join us in person at 55 Washington St., Gary IN or you may purchase books online. Help us reach our goal.